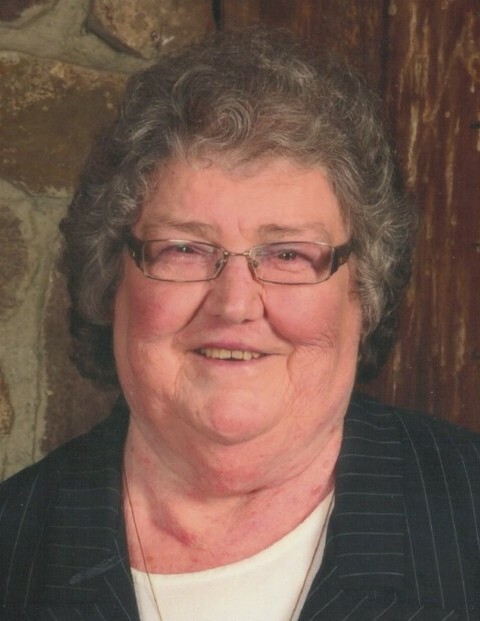 Obituary for Dora M. (Hillegass) Williams | Timothy A. Berkebile Funeral Home Inc.
Dora M Williams 79, of Bedford, died Sunday, July 1, 2018 at Conemaugh Memorial Medical Center. She was born on December 31, 1938 in Manns Choice, a daughter of the late Russell and Lucinda (Duncan) Hillegass. On January 20, 1960 in Winchester, VA she married Thomas L. Williams who survives along with the following family: son Thomas W. Williams and wife Becky, of Manns Choice, daughter, Carol S. Smith and husband Dan, of Bedford; son Richard L. Williams, of Manns Choice, son Scott L. Williams and wife Karen, of Manns Choice, and daughter Theresa Dierling and husband Bill, of Bedford; 12 grandchildren: Jason, Aaron, Angel, Joshua, Kerry, TJ, Alex, Luke, Mike, Theresa, Daniel, and Bradley; 14 great-grandchildren: Rachel, Alison, Tommy, Brittany, Gunner, Tuck, Jack, Ben, Olivia, Gabe, Isabella, Kane, Elizabeth, Emma; one great-great-grandchildren: Aleigha; a sister, Shirley McIntyre, of Bedford; four brothers: William Hillegass, of Schellsburg, Carl Hillegass, of Bedford, Richard Berkebile, of Central City, and Galen McDaniel, of Fishertown; a special niece, Sally Beegle and husband Kevin; great-nieces: Camilla, Nicole, and Rose; and great-great-nephew, Kree. She was preceded in death by a brother, Harry Hillegass, a sister, Viola Labuda, a grandson, Matthew, and a daughter-in-law, Jennifer Williams. Dora enjoyed cooking, crafts, family gatherings, bluegrass music, and baking Christmas Cookies. She was a loving mother, grandmother, and wife.